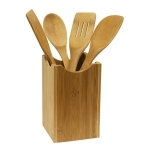 From products suitable for use in the kitchen to the office and many other decorative and practical uses, we can provide you with a selection of unique, high quality gift items permanently personalized by laser engraving that are sure to be used and remembered for years to come. 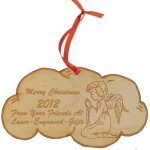 Personalized Christmas ornaments make great holiday gifts. 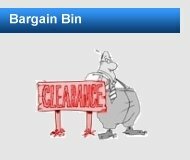 Several sizes. 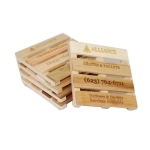 Laser engrave on one or both sides. 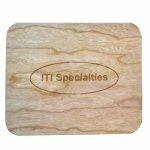 Protect your home and office wood surfaces with our unique wood and leather coasters personalized by laser engraving. 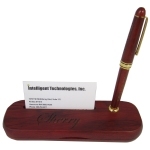 Transform your office into your personal space with accessories personalized by laser engraving. 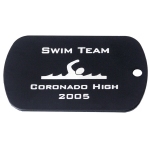 Dog tags can be laser engraved on one or both sides to make unique gifts or awards. 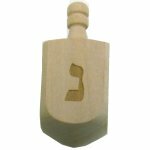 Laser engraving can convert the traditional dreidel into a spinning custom gift or game. Anodized metal flashlights can be personalized by laser engraving into a classic gift. 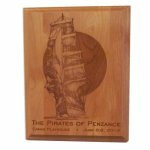 Use laser engraving to add messages or graphics that converts everyday items into unique gifts. 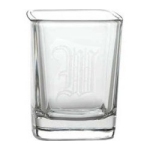 Laser engraving can permanently etch your message or image onto a variety of glassware. 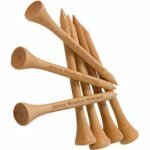 Golf tees, ball markers, spike cleaning tools and more can all be personalized using laser engraving. Laser engraving can add your name to kitchen utensils and tools. Permanent marking never fades or wears off. 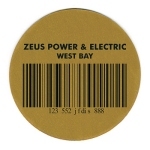 Use laser engraving to add bar codes, part numbers, QR codes and more permanently to your asset tags and labels. 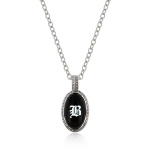 Laser engraving can add names or initials to solid onyx or jade pendants, ear rings, cuff links and other jewelry items. 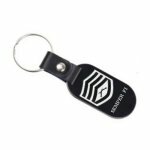 We have a variety of keychain styles in wood and metal that can be laser engraved into unique gifts. 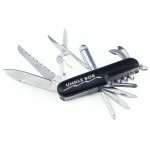 Knives or multi-tools can be personalized by laser engraving to make great gifts for any occasion. 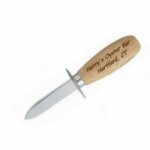 Shuck your oysters and clams in grand style using an oyster knife with a handle personalized using laser engraving. 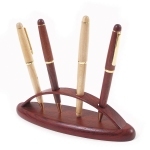 Wood pens, wood mechanical pencils, gift boxed pen sets, etc. can all be personalized using laser engraving. 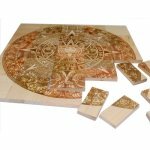 Laser engraving can produce unique wood puzzles, toys and games unlike any you have ever seen before. 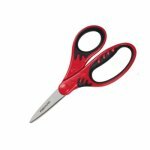 Tired of having your child's scissors and supplies disappear at school? 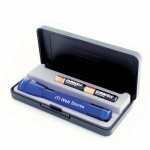 Permanently laser engrave them with their name. 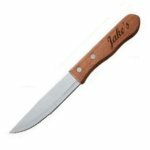 Add extra class to your next barbecue using restaurant grade steak knives with handles personalized by laser engraving. Never ask "What's trump" again with one of our suit markers. 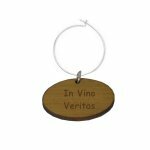 Custom wine glasses, carafes, coasters and more can all be produced and personalized using laser engraving. 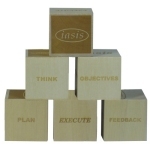 Laser engraved wood block cubes can be used as gifts, mementos, awards, promotional products and lots more. Our REAL wood mouse pads combine beautiful natural woods with high quality neoprene pads for a unique laser engraved gift. 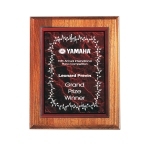 Wood plaques in many sizes make great awards or gifts for any occasion when personalized using laser engraving.